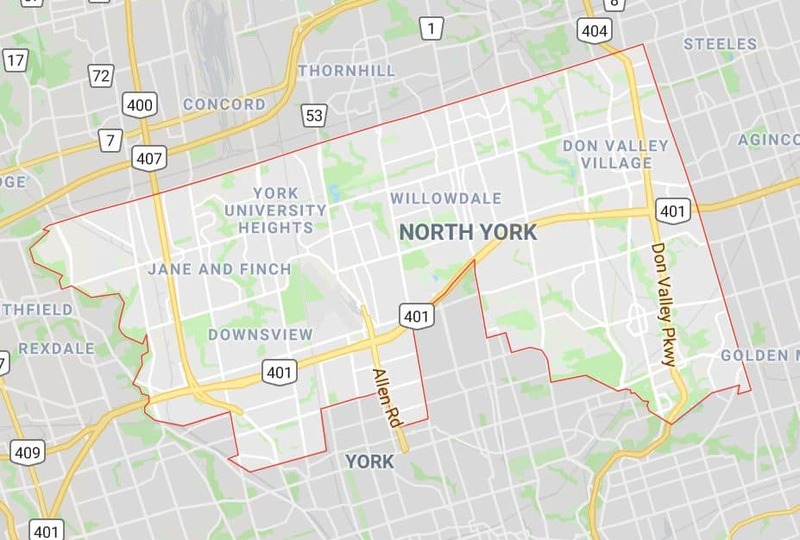 Hey North York! Free yourself from the stress and pressures of the world and regain energy and focus with an in-home massage (otherwise known as mobile massage). We come right to your home in North York and provide a full range of mobile massage services, such as foot massage, prenatal massage, and more! Message us or book below! If you’re pregnant or considering having a baby, you should take the time to consider including a prenatal massage into your health care routine. Prenatal massages are a great way to relieve tension and stress as your body begins to change shape to accommodate a new life. Our mobile massage crews maximize this relaxation by coming right to your home in North York. Think about it – You may be achy, swollen and uncomfortable. The first thing you want is a massage of course, but you don’t want to have to go anywhere to get it. Thankfully, you’re in luck – We come to you, and bring you wellness. With an in-home pregnancy massage and more! Our mobile masseuses travel not only to North York, but also Vaughan, Brampton, and Mississauga.